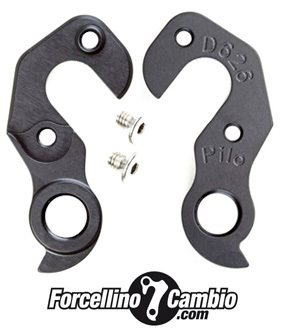 Derailleur hanger Colnago bicycles . Browse the catalog to find the model for your bike Colnago , if it will not , please contact us , we will strive to find your model of dropout . 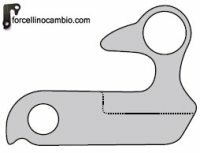 Colnago CX zero derailleur hanger 6061 T651, made with CNC technology. Black anodized. Lighter and more durable than the hanger series. Derailleur Hanger for bicycle Colnago MTB 2008. 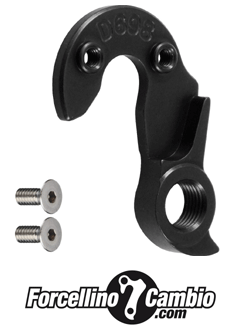 Colnago Aka C60 derailleur hanger 6061 T651, made with CNC technology. Black anodized. Lighter and more durable than the hanger series.